2J’s Lounge is like a second home that’s always there to welcome you. When you walk in, you sense the intimate feel of their underground, laid back vibe. They’re open 365 days a year, so even on holidays, you can swing by for a drink and cozy up with the regulars who’ve been coming for 15 years. 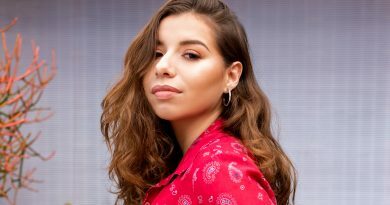 “When you’ve been working at a place for that long, you see and hear so many ludicrous things that nothing seems to surprise you anymore,” said bar manager Alex Alvarez. The idea to start a 2J’s diary inevitably spawned to keep track of the absurd and amusing anecdotes, bets, and dares heard throughout the years. 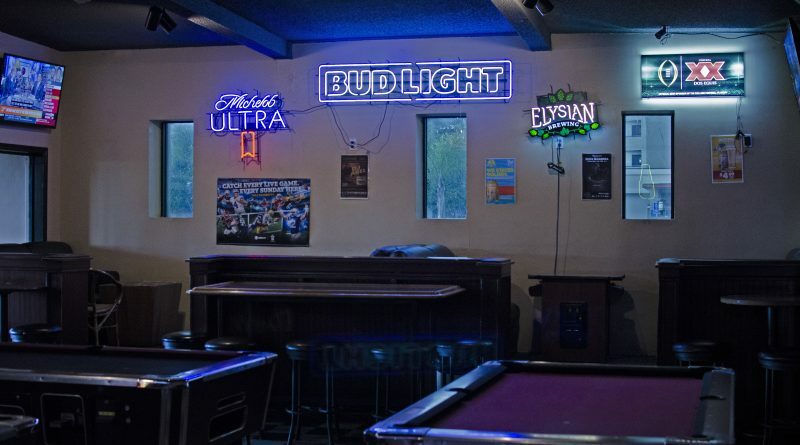 Alvarez recommends 2J’s as either the first spot you hit before bar hopping in Downtown Fullerton or the last place you go to have a nightcap. 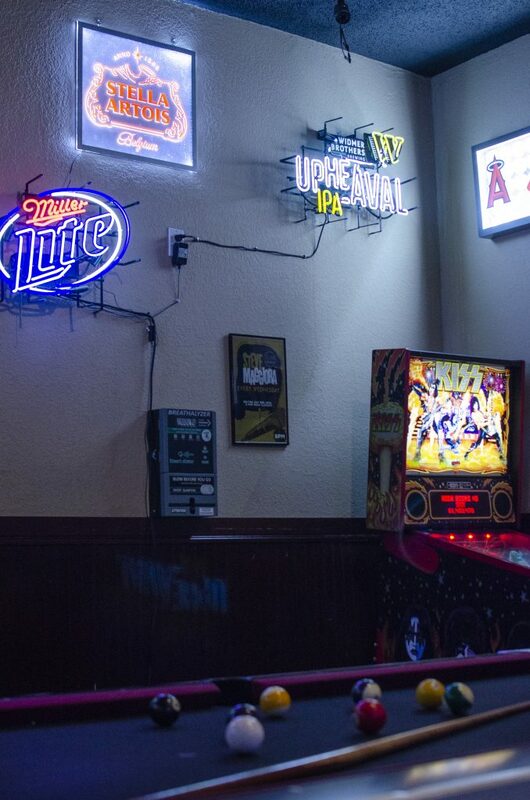 On Mondays, you can catch the game on their big screen TV’s in the patio, play $1 games of pool each day of the week, or channel your inner child with throwback arcade games such as their Kiss pinball machine. Come on hump day for a free concert with piano man Steve Maggiora and groove along as he belts out R&B, soul, jazz, and original compositions on the ivories. If you can’t make it midweek for the live music, resident DJ Bobby May plays an all-vinyl set Thursday nights from 9 till closing time. No matter when you stop by, 2J’s offers funky beats and food specials to keep you satisfied every day of the week. 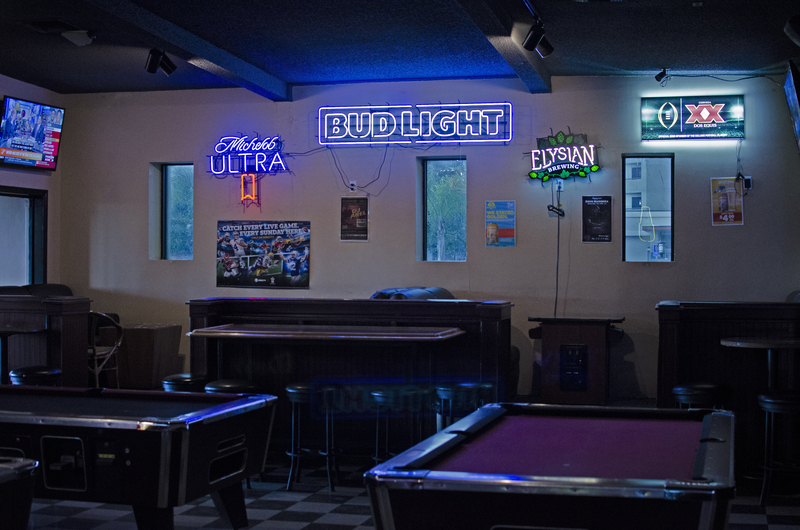 For the locals who’ve been coming for years, 2J’s is their home, and just like any dinner table during the holidays, nothing hides when it comes to family at this dive bar. This shot is a 2J’s classic. It’s sweet and spicy flavor is sure to give you a punch. Ever want a Bloody Mary and a beer at the same time? This drink is made with tomato juice, so you can feel healthy while you sling back the hot sauce, lime, and Worcestershire. Come cheer on your favorite football team and score a free bacon-wrapped hot dog with the purchase of beer donated from Dragon Dogs between 5 to 9 pm. Taco Ranchero food truck serves up a free taco with every beer purchase from 5 to 9 pm. If you’re vegetarian, opt for the quesadillas or the loaded fries to share with friends. Or just for yourself, we won’t tell.